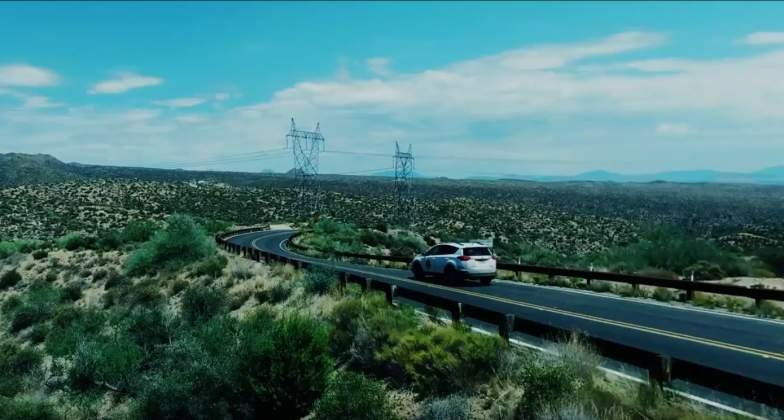 In a bid to get to know the customers better and understand what customers look for in a vehicle, Toyota Gazoo embarked on a 5 continents drive. In a statement Toyota said so far the Toyota Gazoo Team (Japan) has been to 3 continents namely Australia, America and Europe. "Up next is our great continent of AFRICA!!! Zimbabwe is privileged to have this team drive through the country. This is a once in a life time opportunity and we invite you to come and meet the Toyota Gazoo team. The team will move to Queen Elizabeth Children’s home for some interaction and donation to the home before departing for their next destination," it said. More on: #Toyota_embarks, #Continents_drive, #Toyota_Gazoo_team.